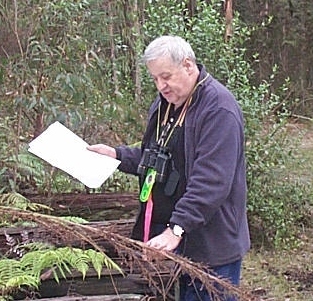 Kurth Kiln Park is named after Ernest E. Kurth, a Doctor of Chemistry at the time at the University of Hobart, who in 1940 was investigating alternate sources of motor fuel (such as shale and wood) for the eventuality that Australia could become cut off from the supply of overseas petrol. Kurth soon realised that mineral shale oil, while theoretically possible, would of needs be a huge project, a complete new industry, needing massive funding, whereas charcoal production was already well established and the principle of wood-gas generation for motor vehicles universally known. So he concentrated his efforts on ways to produce charcoal in the quantities required for such an application. He came up with a revolutionary new design for a continuous operation charcoal kiln, a vertical structure where new wood was added at the top and charcoal was extracted at the bottom; none stop, twenty-four hours a day, seven days a week. The temperature of the charring process, besides being regulated with air vents, was carefully controlled by water, reticulated in a series of pipes through the hot charcoal. Kurth's patented design won Federal Government approval and in 1941 he received funding for a full-scale production model. 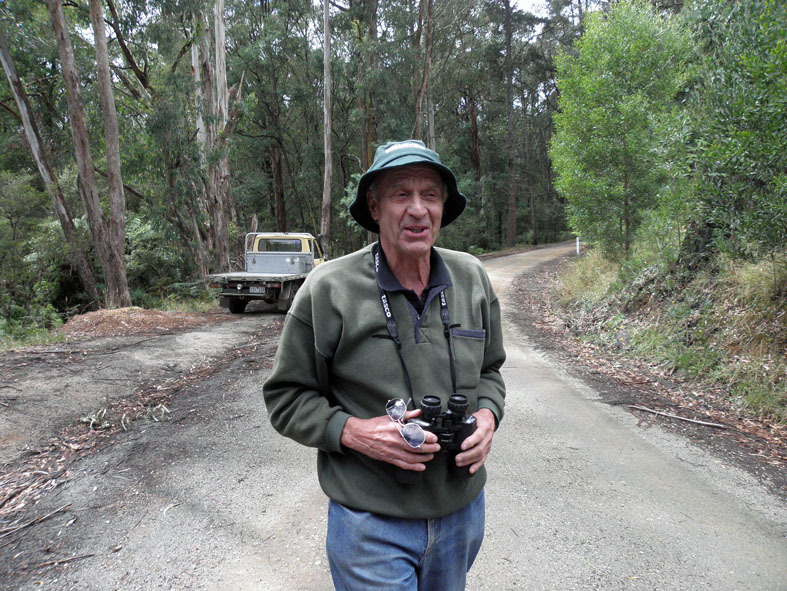 He chose the present location, some 10km north of Gembrook, where waste wood left over from the 1939 bushfires was plentiful. In a trial production run starting 18 March 1942 some 500 tons of charcoal were produced by August that year; three tons every 24 hours from 21 tons of wood, the loading capacity of the kiln. The process proved to be faster, less labour intensive than any conventional method, was 15% more efficient in yield and produced consistent high quality charcoal, free from contamination. The charcoal was graded and bagged on site before being shipped to distribution points in Melbourne. Statistics show that some 60,000 vehicles were fitted with the so-called charcoal Gas Producers during the war years to give industry and the public the mobility to live with petrol rationing. In February 1946 the kiln was de-commissioned and the Forestry Commission Victoria started using the site as a base camp for its forest management activities. Some 18 huts were purchased from the Army and used to accommodate the workforce, at times up to 100 men. 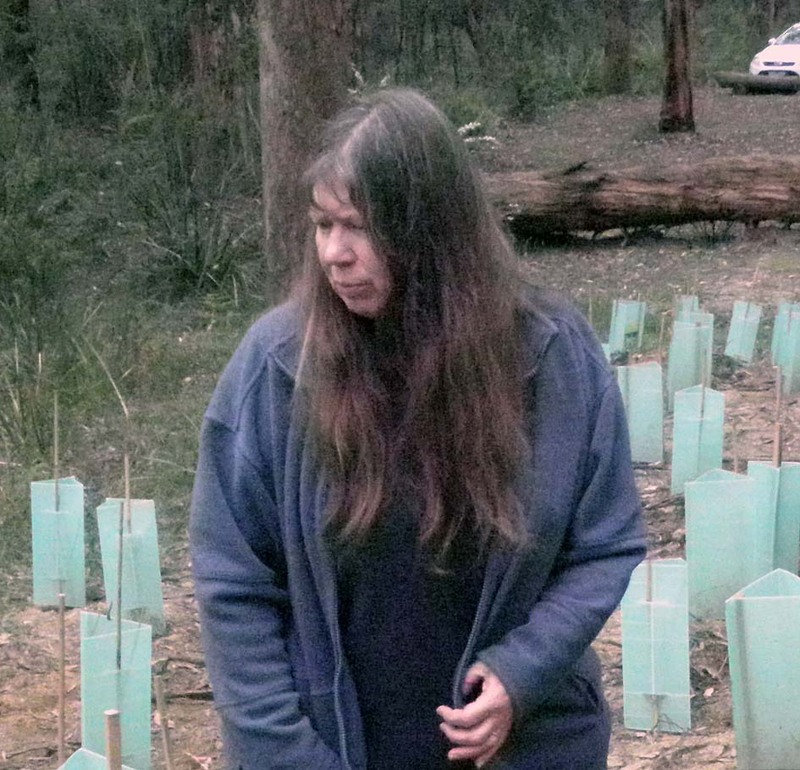 In 1982, after the FCV had moved out, Kurth Kiln was developed as a Picnic Ground. Material left over, after a fire destroyed most of the huts, was used to create a "Caretakers Residence" compound, where visitors now can see some of the historic settings and cultural artefacts from the period. The kiln itself, a monumental 10m high red brick and steel structure has, together with its associated sheds, become a landmark at the centre of the 3,500ha Kurth Kiln Park. Although no precise figures are available it is predicted that some 10,000 visitors come to Kurth Kiln annually. 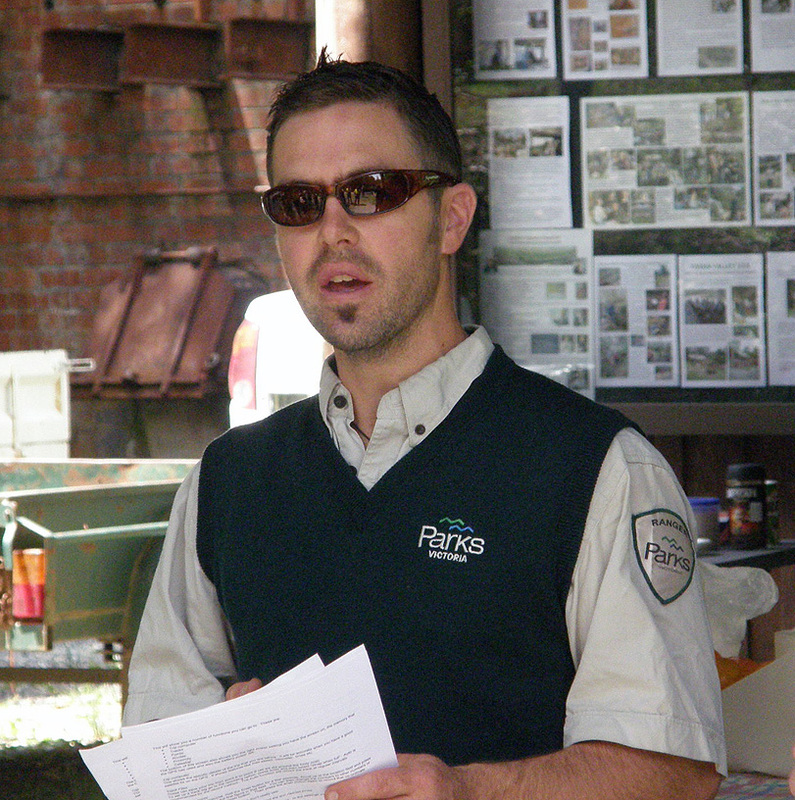 Create historic display areas; encourage visitors and tourists to come, and provide guided tours of the kiln-site for them; restore period machinery and create interactive displays such as the functional water wheel; install a tank to collect rainwater for public use; create a computer archive of the historic artefacts found at the kiln; produce promotional material for displays at public meetings; enhance the picnic area borders with native re-vegetation; promote the walking tracks along Tomahawk Creek and install signs with information on local flora and fauna; hold an annual Heritage Festival. Repair the vandalised steel work on kiln, install Interpretative Display boards at the big shed, install a water tank, reconstruct the broken dam - complete with historic fencing and construct and install a 6 foot water wheel; create the new Thornton Bushwalking Track and build a new footbridge over the Tomahawk Creek; re-vegetate damaged bush, (involving both the Gembrook and Hoddles School children) and secure picnic and parking areas; provide a friendly work environment with tables and chairs, a gas barbeque and patio heater; a Solar Panel electricity system provides power for a computer to catalogue and categorize, number and photograph some of the 2000 Movable Cultural Heritage Items found so far on site. 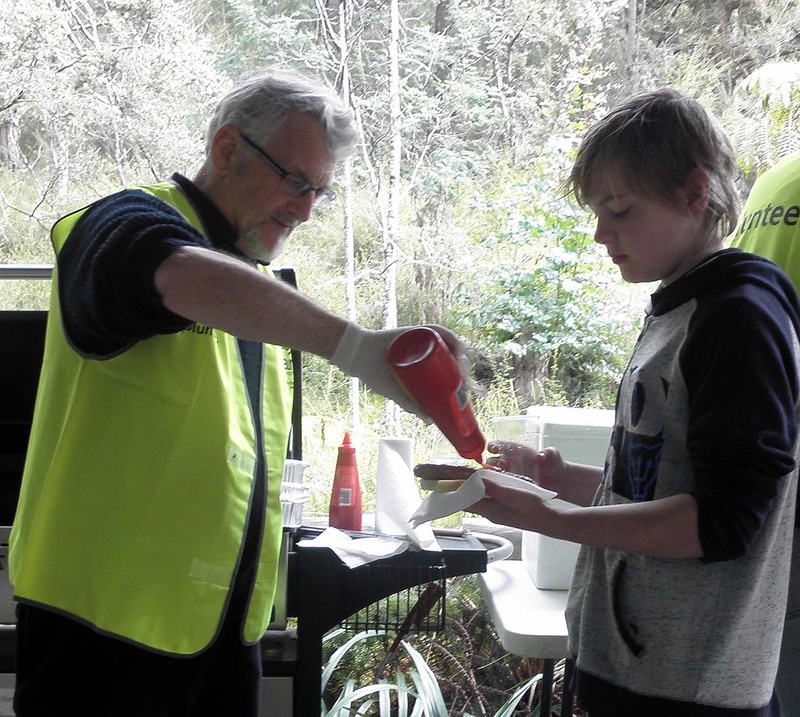 The Friends of Kurth Kiln are also involved in leading bushwalking groups along the picturesque tracks around the Kiln area and give talks about the history and heritage of the Kiln to Clubs, Schools and Social Groups. 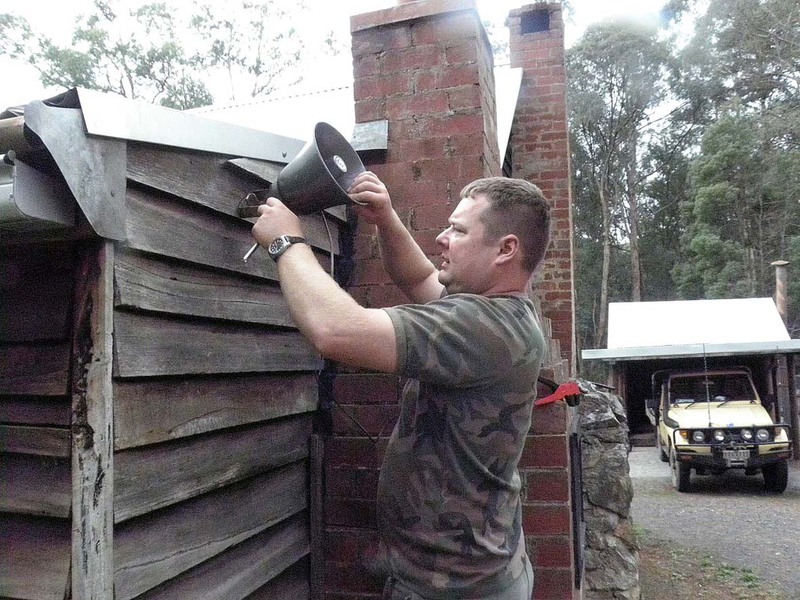 The group participates in various local activities, such as Gembrook Puffing Billy Festivals, re-locating nesting aviaries for the endangered Helmeted Honeyeaters and promoting the Kiln's historic significance at the monthly Gembrook Market. 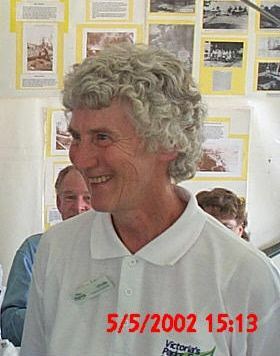 The annual "Kurth Kiln Heritage Festival" was (earlier this year) awarded the Cardinia Shire Australia Day Award for best Community Festival of 2004. 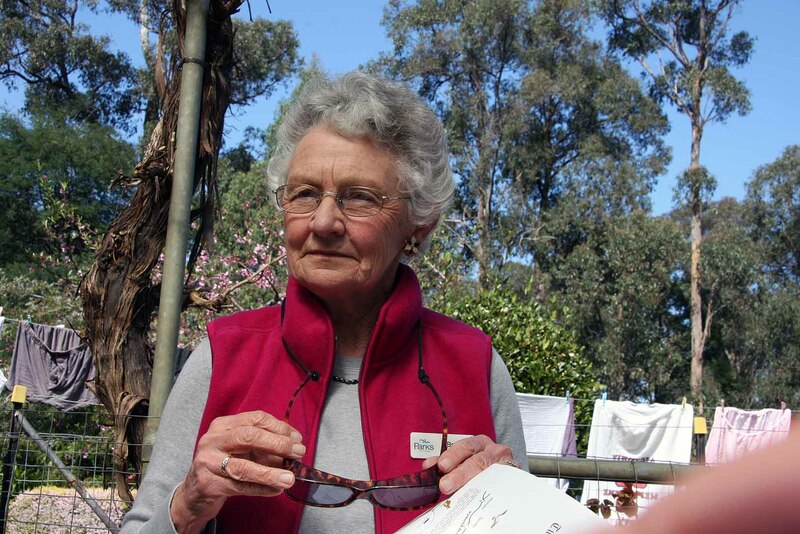 The Kurth Kiln Friends Group has presently some 55 members. Scheduled working bees are held every seconded Saturday of the month. 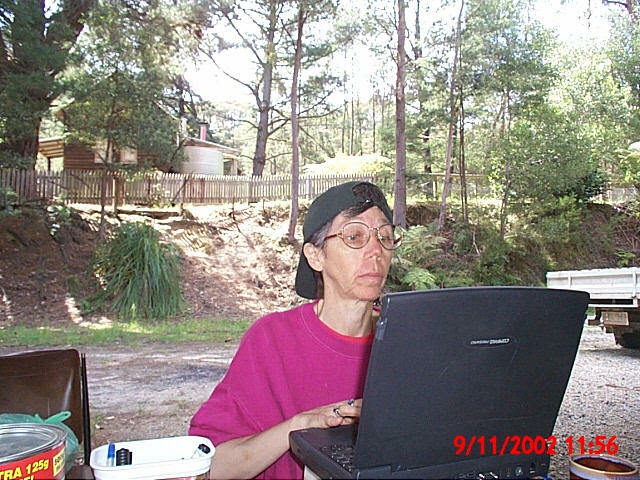 After a short General Meeting everyone works on their favourite project. It is our firm believe that as volunteers everyone can and will contribute best in something they feel good and comfortable about: maintenance, computer work, track work, writing history, new projects, design etc. During the customary Barbeque lunch Bill (G) Parker, local historian and author of the book "Forest to Farming - Gembrook: an early history" (he and his wife are both 91 and both still play an active part in the group), usually relates a story of the local history from his vast store of recollections. We are putting these stories together in a little booklet. These amicable and relaxed lunches have become an institution in the group, and (probably more than anything else) helped to create the close bond that exists between the friends. 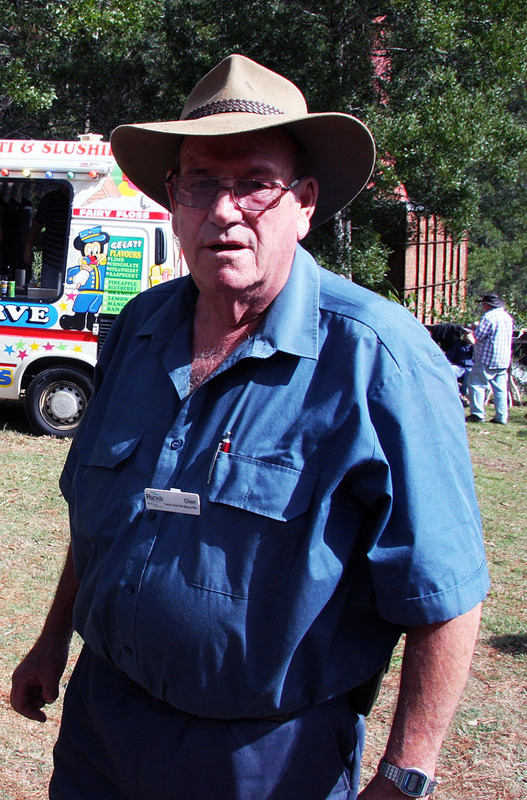 It made Bill Parker once exclaim in amazement: "I have never, in my 60 year long experience with committees and councils, been part of such a friendly, easy going yet effective committee as this". Perhaps, he reflects, it is the multi-national, multicultural collection of our members (six different ethnic origins) that provides the magic mix. 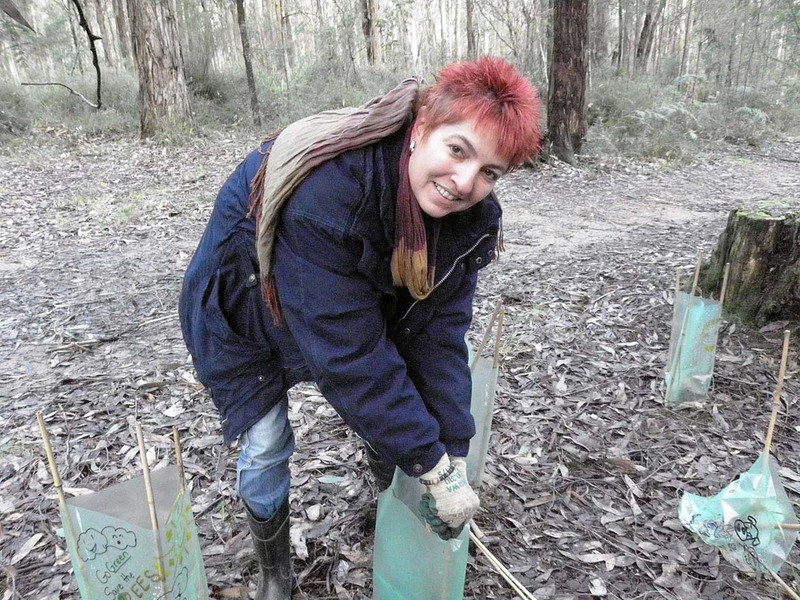 If you like volunteering why don't you visit us on any Working Bee day and get a feel for the place, you might decide to join us. Call us anytime on 5967 4201. 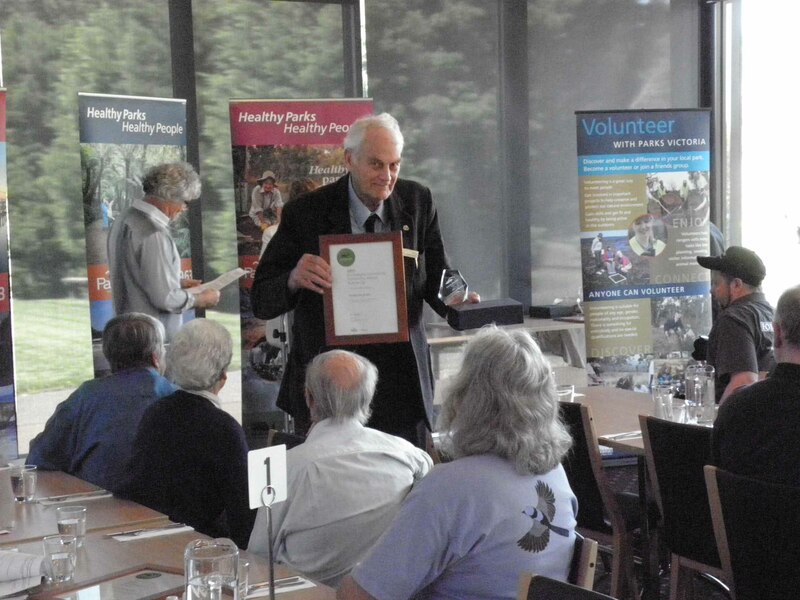 The Friends of Kurth Kiln group gratefully acknowledge the support of Parks Victoria in our endeavours, especially so the Rangers and the Staff of the Gembrook Office. Without their back-up, their continued guidance and encouragement none of this would have been possible. 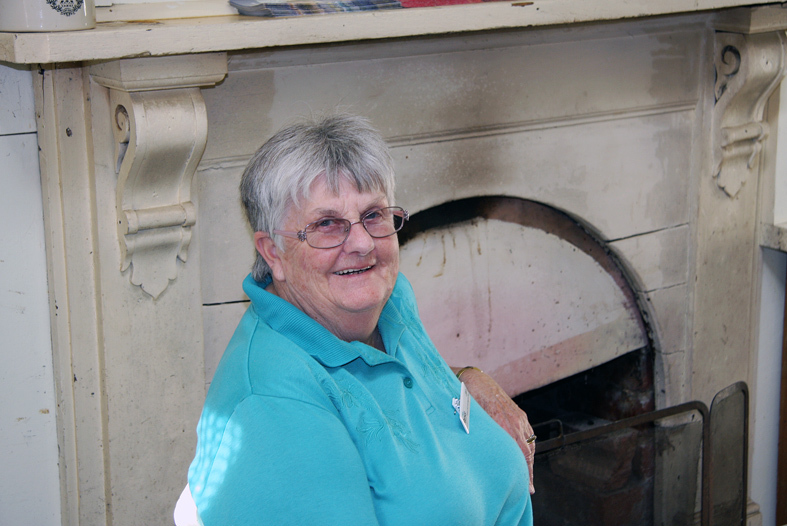 The Friends of Kurth Kiln started with 12 people in June 1999. Today, in 2013, the group consists of some 105 Members, 15 of whom form an active committee, elected or re-elected at each Annual General Meeting in October..